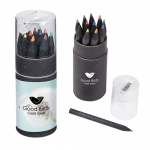 Custom Printed Colored Pencil Sets for Kids are nicely packed into an artful design box and consist of 6 colored pencils. 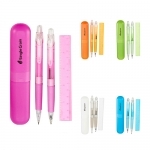 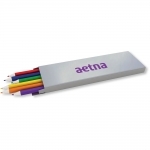 These custom pencils have a total size of 5"H x 1.8"W x .5" thick and allow to include your brand logo into the box, nicely blended with the box design. 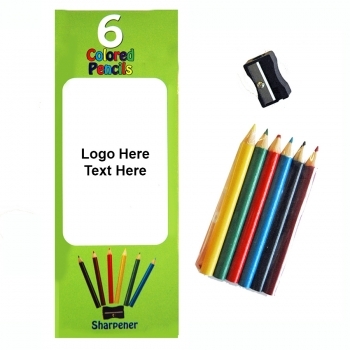 Make the most of the 2"H x 1.25"W imprint area and gain maximum impressions in favor of your brand promotion campaign. 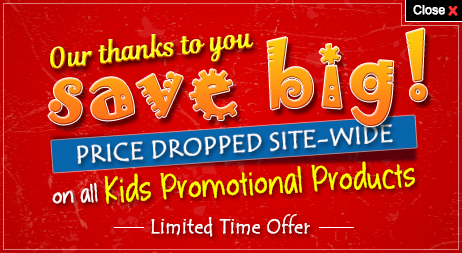 Order these kids custom gifts right away to get free artwork design, fastest turnaround time and free online proofs services. Request a quote to know what you can save on ordering these Custom Printed Colored Pencil Sets for Kids in bulk.